Dress to impress with this flat Jacob men's ring, because with the right ring you make a strong personal statement. This Jacob men's ring is shown in platinum. If this doesn't suit your style, feel free to customize the precious metal to your liking. After all, you want a cool men's ring that matches your style. A ring that truly suits you. One saying: This is who I am! The cool Jacob men's ring, as shown here, can be customized to your liking. Our online tool offers many different options but please feel free to contact us if you want changes made to your Jacob men's ring, which are unavailable in our online tool. New jewelry designs are added to our online collection daily. Our team of passionate designers strive to create extraordinary and diverse designs. Have you seen a ring you like? Please feel free to contact us. Based on a good price/ quality ratio, we will make you an offer you can't refuse! 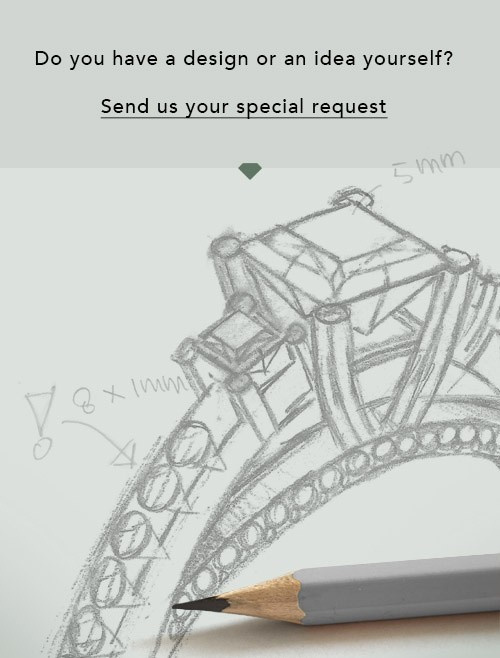 After receiving your order, our goldsmiths will start the creative process of making your Jacob ring. We don't keep stock. This is advantageous because these costs will not be passed on to you. 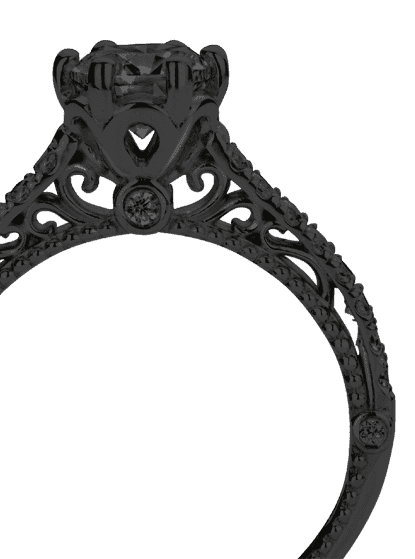 Therefore, we can offer jewelry at exceptionally low prices.